This is our first guest post from L-SWE! 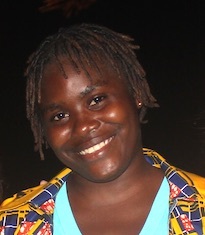 The author is Edith Tarplah, a junior student at University of Liberia and President of L-SWE. People search for miracle in places they feel it might exist, but fail to realize that at the time the miracle they wish is starring them in the face. 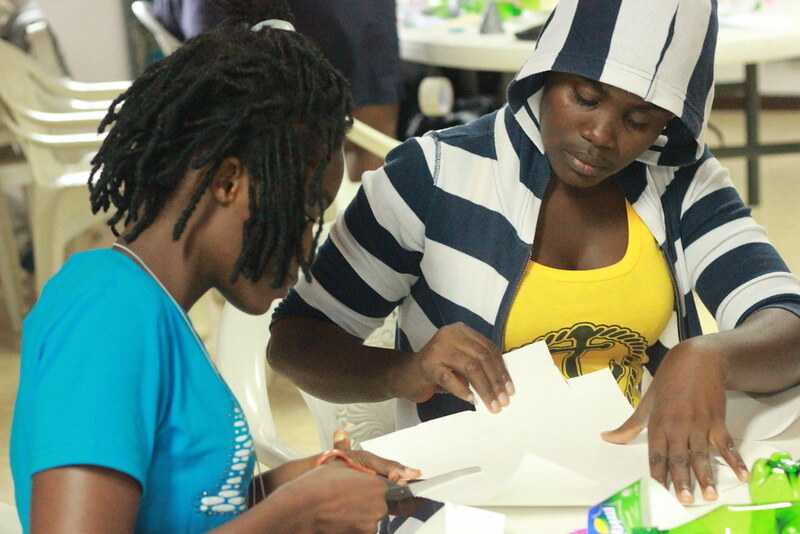 Having a group of female engineers coming together despite their diversities in their field of study and in their lives as a person, to organize a camp that will mold minds and lives of undergraduate female engineering students in Liberia is like a long awaited miracle that many have searched for. It is difficult to be a female student in Liberia, yet alone say an engineering female student. As a student you need series of activities in your school life that will encourage you to continue even though it is difficult to get funding, but instead you are faced with frustrations on a daily basis. These make you go to school because you have to, not because you want to. Thus having other female engineering students giving up their time to come to Liberia to encourage and promote networking amongst engineering student and professionals, giving students the opportunity of having a one-on-one conversation about their field of studies and how things actually work in the real world is a miracle. Personally my journey of realizing my miracle started a few months ago when the UM graduate students came to Liberia for two weeks to build the foundation for the L-SWE SUCCESS camp. They organized a professional interactive dinner for engineering students and professionals which was a success. I got acquainted with many engineering professionals because of that dinner, who are people that I contact on a regularly to seek professional advice. 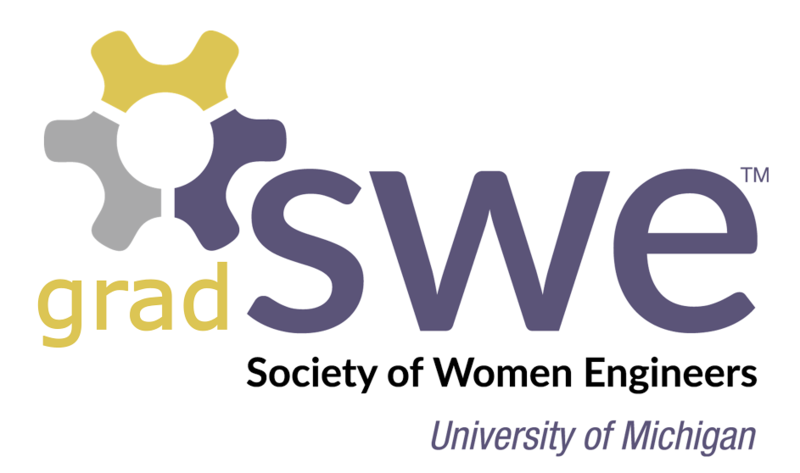 The organizers of the L-SWE success camp have made it a point to help students recognize opportunities and show them how to make maximum use of it. This is done through sessions and social activities amongst the students and supervisors. It is because of these sessions I got to know the difference between getting masters and a PhD ( something so common that one will laugh if they come to hear that a fourth year university student cannot tell the difference). It might be funny, but it is the truth. Through these sessions I have also learned that the root cause of the educational hazards in Liberia is the lack of funding. Due to the low funding, the Ministry of Education has to lobby around for funds before getting some of their projects implemented, which causes delay in the school system leading to a sub-standard curriculum. Now that I know the root cause, I see and explain things differently. The loads of information I’m gaining in this camp, gives me a whole new level of confidence to continue my studies and even aim for a higher goal. It has also helped me learn how to value myself and have a open mind about things that may come my way. Thus L-SWE SUCCESS camp is my miracle I searched for. What is yours? Previous postL-SWE SUCCESS Day 4: Bottle Rockets!